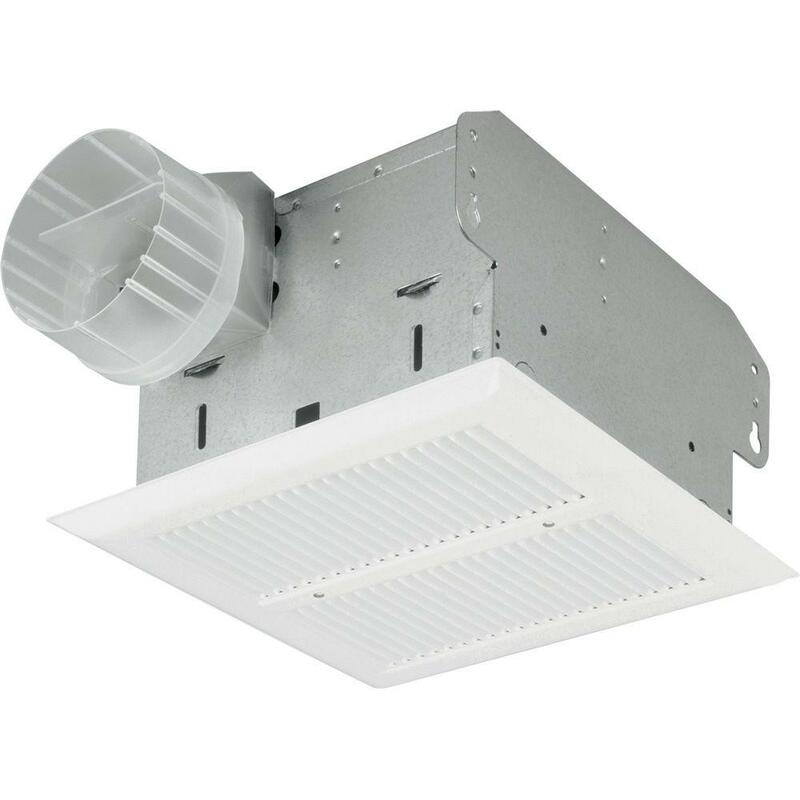 NuTone HD50NT Heavy Duty 50 CFM Ceiling Exhaust Fan PPPAE, Avi Depot=Much More Value For Your Money! Cardboard Packaging Show Signs Of Wear-BRAND NEW ITEM! 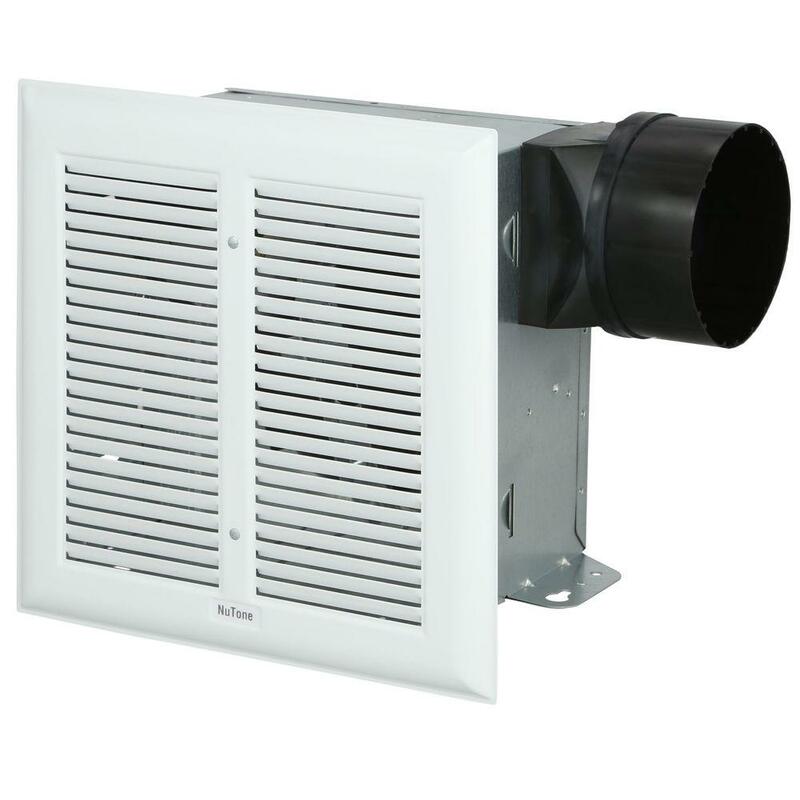 The NuTone Heavy Duty 50 CFM White Exhaust Fan reduces moisture to help prevent mildew. The fan's quiet motor operates at 1.5 sones and features a totally enclosed design for continuous operation. The fan is AMCA licensed for air and sound, as well as Energy Star qualified for energy conservation. 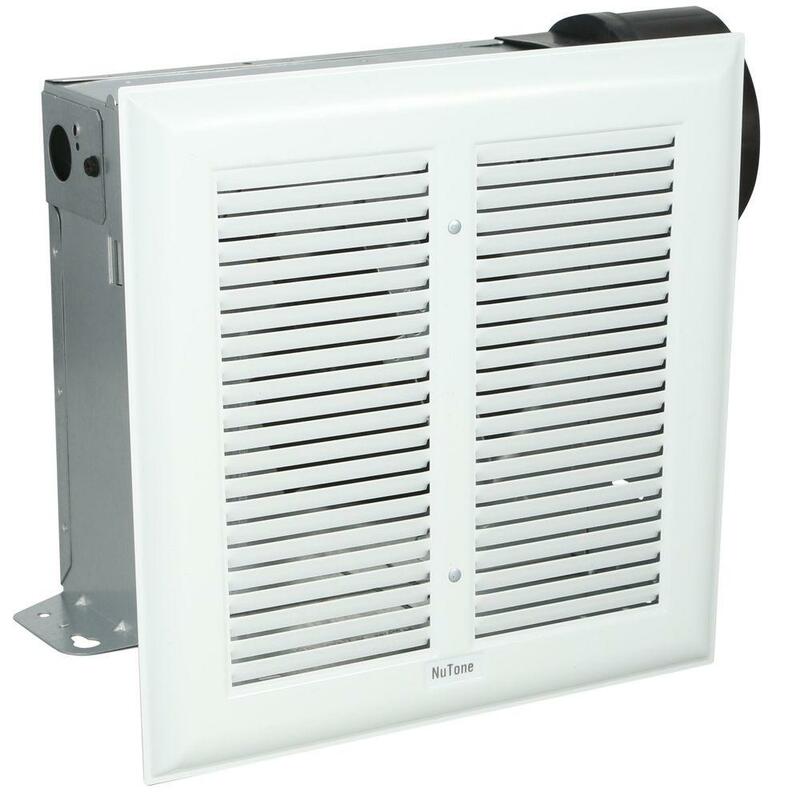 Use this UL-listed fan in rooms up to 45 sq. ft.
For use in rooms up to 45 sq. ft.